The traditional s'more was born out of a Girl Scout campfire in the late 1920's. To create a s'more the process consisted of toasting a marshmallow on a whittled down long stick over an open fire and while it's still hot, removing the warm-n-oozing marshmallow by sandwiching between two graham crackers with a couple pieces of chocolate. Then pressed like a sandwich. Voilà!, that's a dessert treat that can be made by kids of all ages. 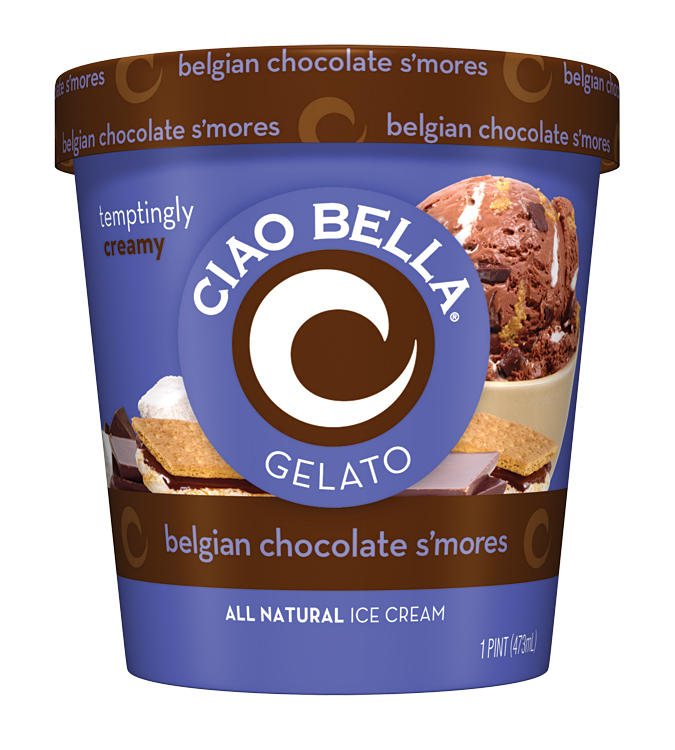 However, today I'm sharing a different kind of S'mores - without the fire - a gelato that is clearly not made by kids, but by serious chefs. Ciao Bella is billed as America's best gelato, born in NYC's Little Italy. 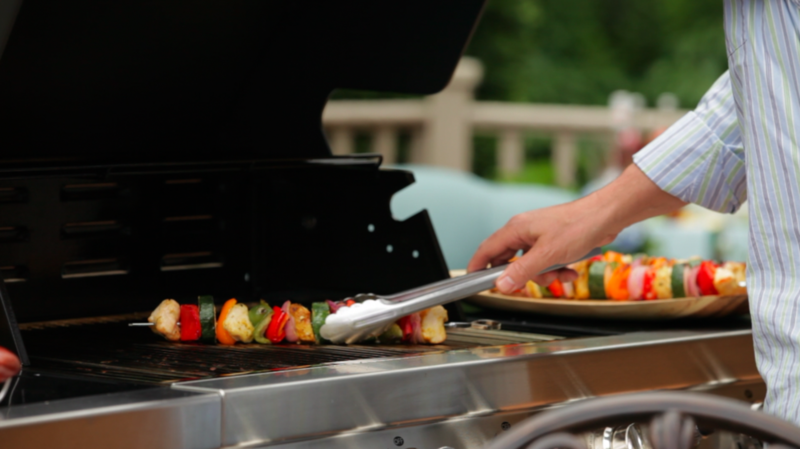 Guild the lilly and try a scoop of Ciao Bella on top of your campfire S'more. No wonder kids have shortened the phrase "some-more" with the excitement of wanting S'more, please!